I put it on all over my body. Responds well in high heat conditions and protects those vital areas where chaffing can occur. This is a standard piece of equipment for triathlers, probably because it works well and lasts a long time. It's one of those things that you don't really notice when it's working but you'd definitely notice if you forgot to use it. 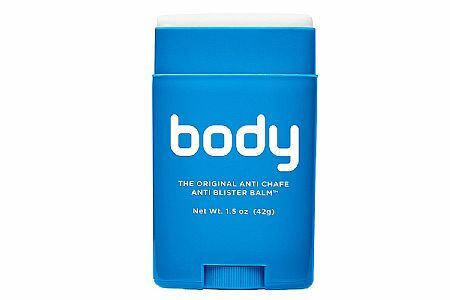 Besides the normal anti-chafe uses, I use this as a zipper lubricant (especially useful for 45NRTH's boots).